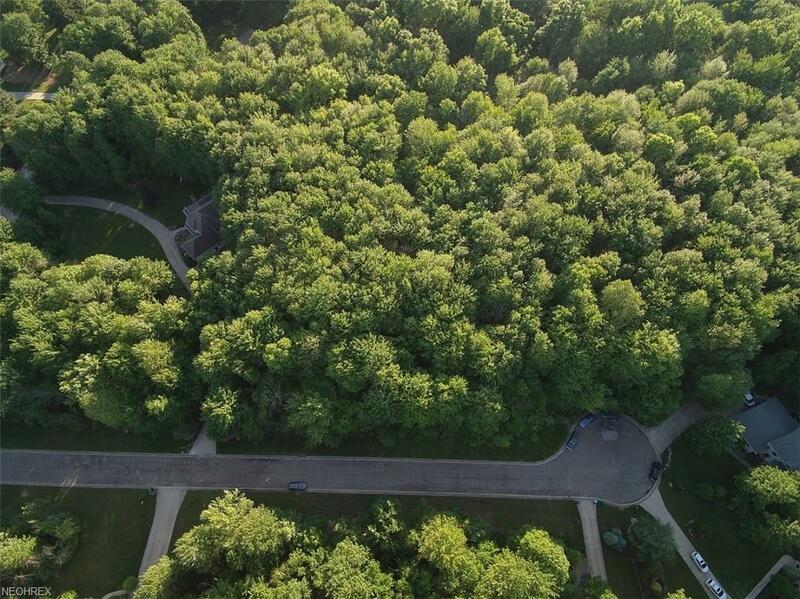 Welcome to 3516 Little Blvd, Norton, OH 44203! 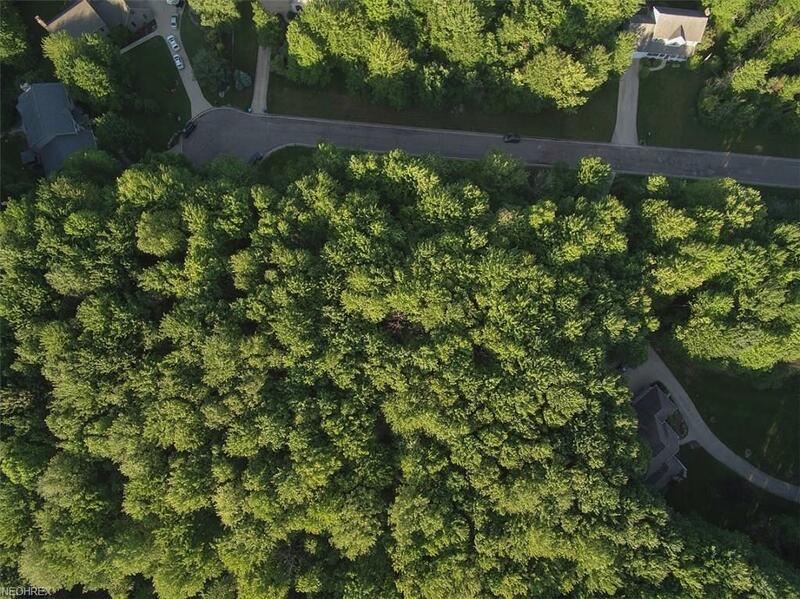 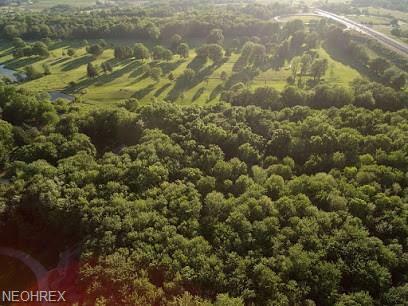 Build your dream home on this wooded 4.85 acre lot. 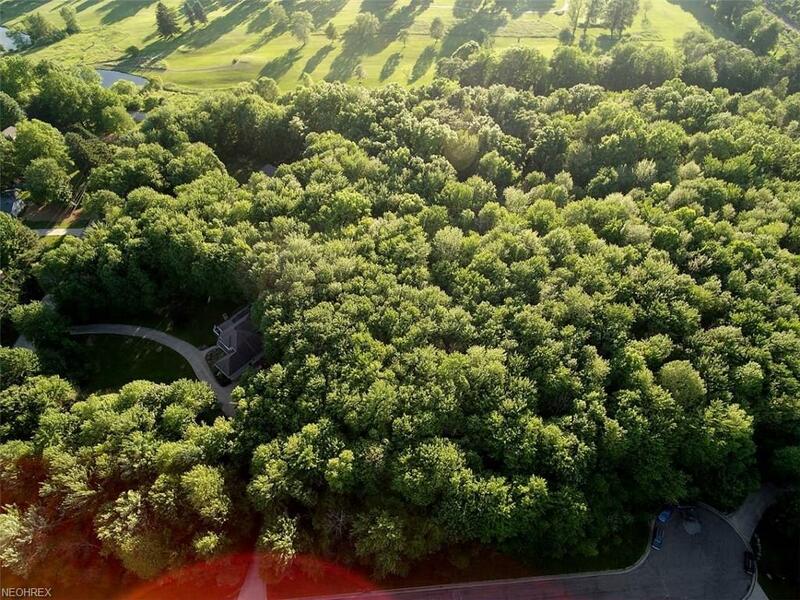 This lot sits on a quiet cul-de-sac that backs up to Brookside Golf Course.